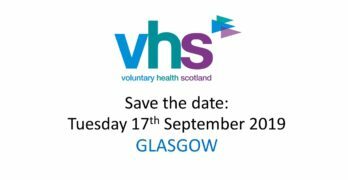 VHS will host our annual conference and AGM on the 16th November 2017 in Glasgow. 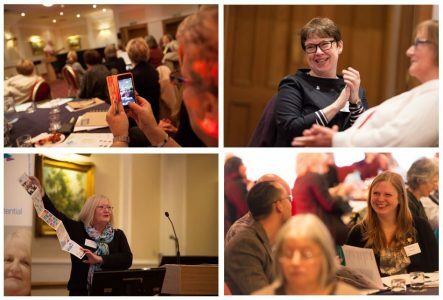 There may be broad consensus around the need to co-create health with people and tackle unsustainable and undesirable practices in health care but what does Realistic Medicine mean in practice for people and communities? 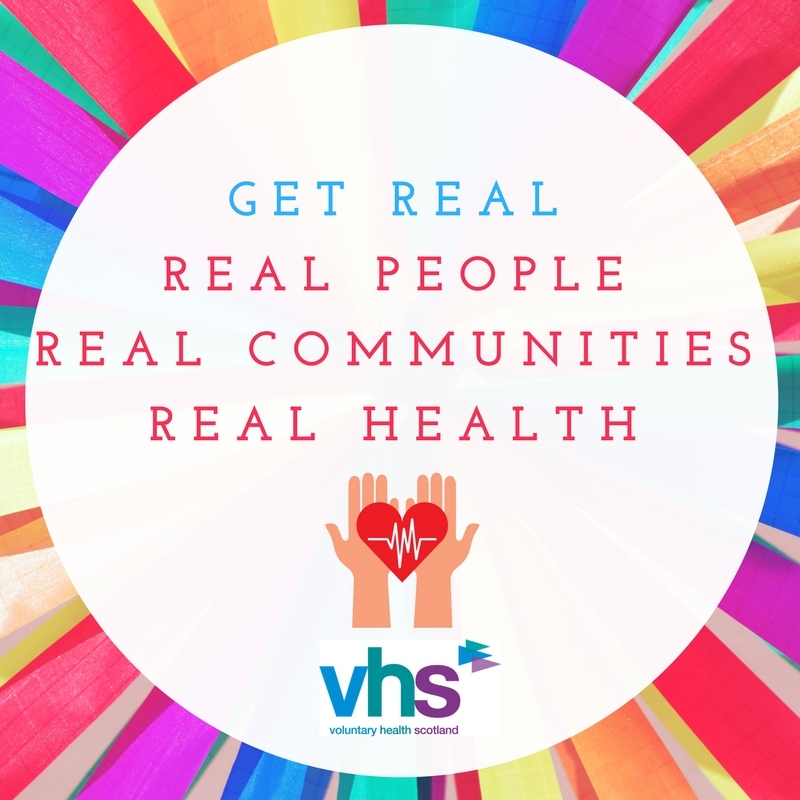 We invite you to ‘Get Real’ about health in Scotland and join us in exploring the big themes that the VHS network told us this year’s conference should focus on. 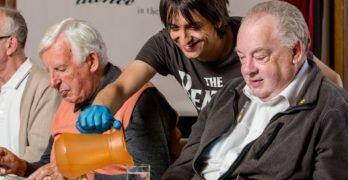 How are real people and real communities providing imaginative solutions to complex health issues? And are we paying attention? How are public, third and community sectors forging more opportunities to work together as leaders, collaborators and innovators? How can we realistically address the underlying socio-economic causes of health inequalities? 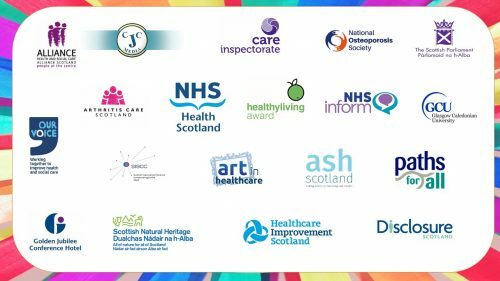 Can we really get real about health in Scotland? Thank you to our event sponsors, partners and exhibitors. We have 17 fantastic exhibitors coming along, so all exhibition space is now fully booked.